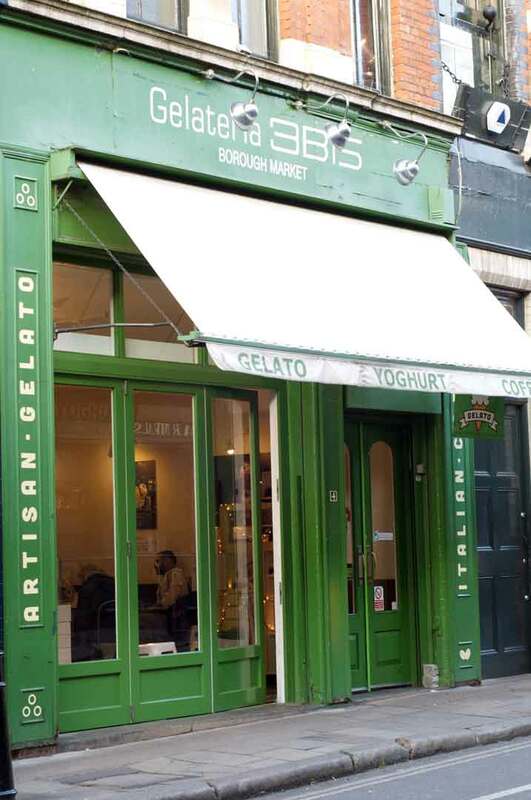 In 2012 gelateria 3Bis decided to open in London, where the concept of artisanal gelato is still little known and developed. Borough Market, the oldest market in London, is now the perfect venue to raise awareness of the traditions and culture of our gelato. The on-sight laboratory, the daily production of gelato, has made 3Bis an obligatory stop for those visiting the Borough Market. In May 2017 3Bis also doubles in London at Portobello Road! 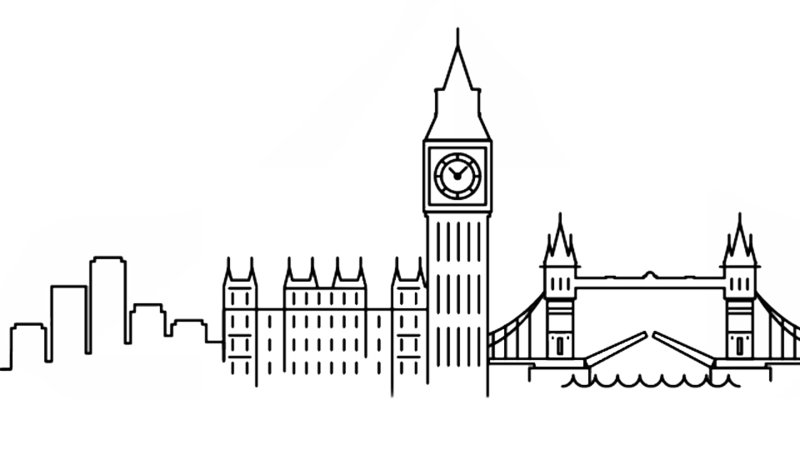 The Nothing Hill district thus becomes the second point of sale in London. New design, new Brand communication! 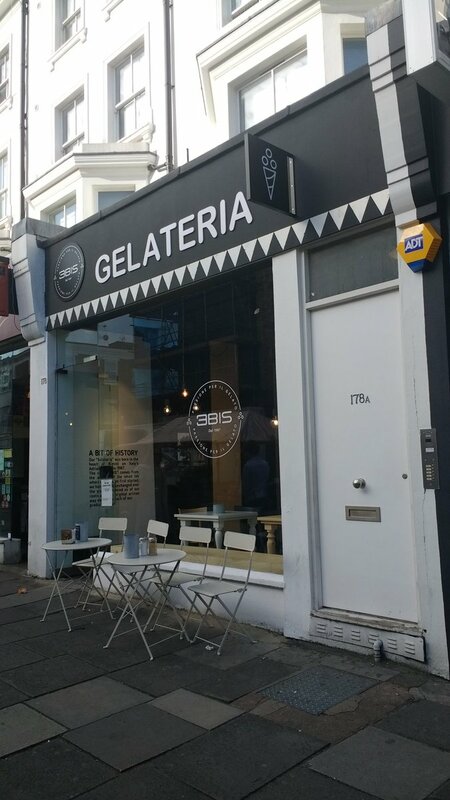 The one in Portobello immediately becomes a gelateria where the product and the unique style go hand in hand, creating an inimitable synergy loved by all the customers who frequent it every day. 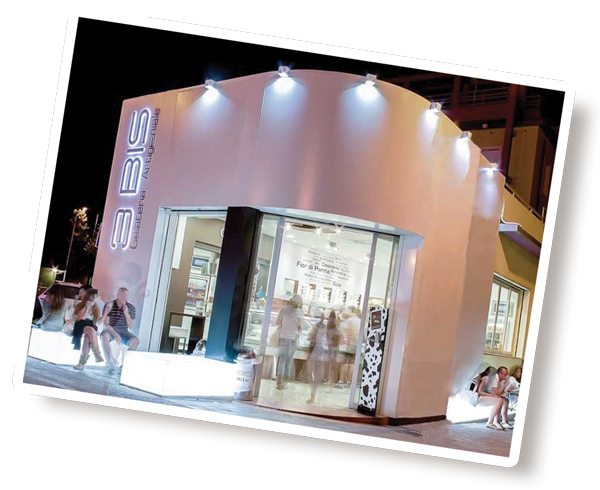 In 1987 in Kennedy square opens the first 3Bis Gelateria in Rimini. 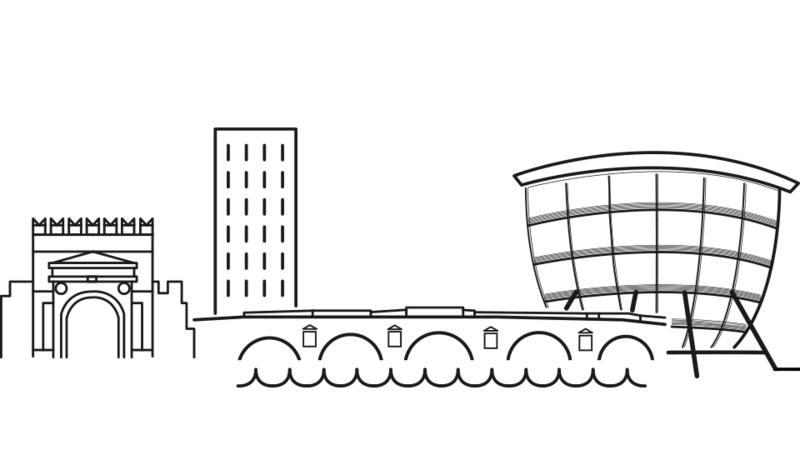 Thanks to the quality and the passion with which we work every day 3Bis is immediately known and loved by all the people of Rimini and becomes a destination for thousands of tourists throughout the summer. 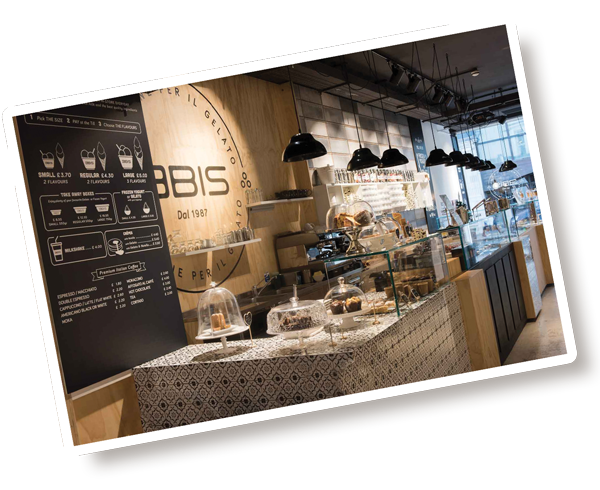 Inside you will discover a modern gelateria with a sophisticated design, always attentive to changes and customer needs. 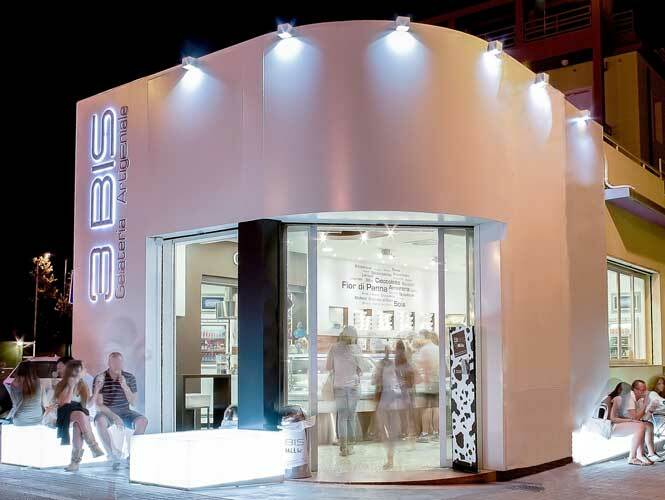 In 2013 we wanted to open the second store at the Nuova Darsena in Rimini. 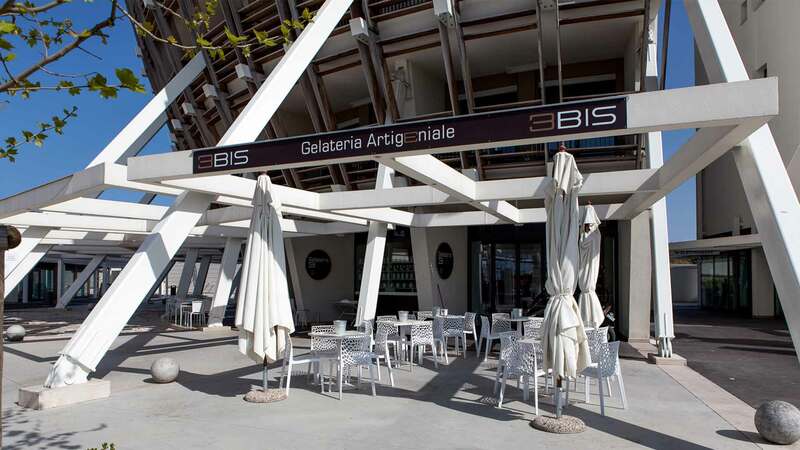 Here the Gelateria 3Bis aims to become a meeting point for those who want to relax in a unique environment, immersing themselves in a whole new area of ​​Rimini with an exclusive charm. We’ll wait for you 3Bis!